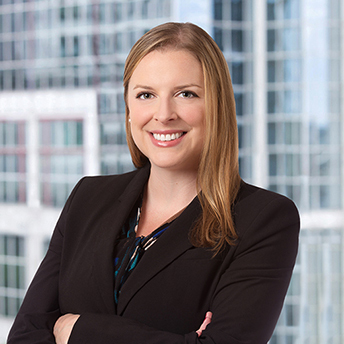 Dianna M. Williams is a member of the firm’s Litigation Department, the Commercial Real Estate and Employment Law Groups. She will concentrate her practice on complex business and commercial litigation. Dianna has a strong foundational knowledge of a range of topics, including contract law, commercial litigation, construction disputes, employment law, secured transactions, mortgage foreclosures, loan workouts, business formation, bankruptcy, zoning law, probate, and commercial real estate. Dianna has appeared before local boards and courts in towns, counties and jurisdictions throughout Massachusetts, including the District Court, Housing Court, Boston Municipal Court, Land Court, Superior Court, Probate and Family Court, Bankruptcy Court and United States District Court for the District of Massachusetts. She also has experience with alternative dispute resolution, including settlement negotiations, mediation and conciliation. While in law school, Dianna worked as an Investigator at the Massachusetts Commission Against Discrimination.